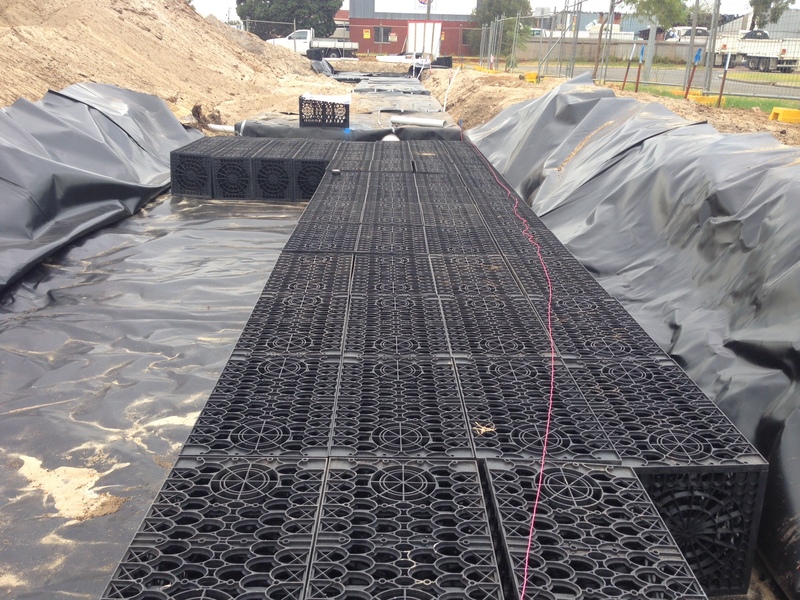 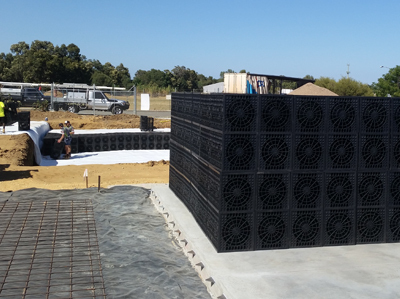 ProTank® Modular Tanking System is widely used for subsurface Stormwater Management in any soil type. 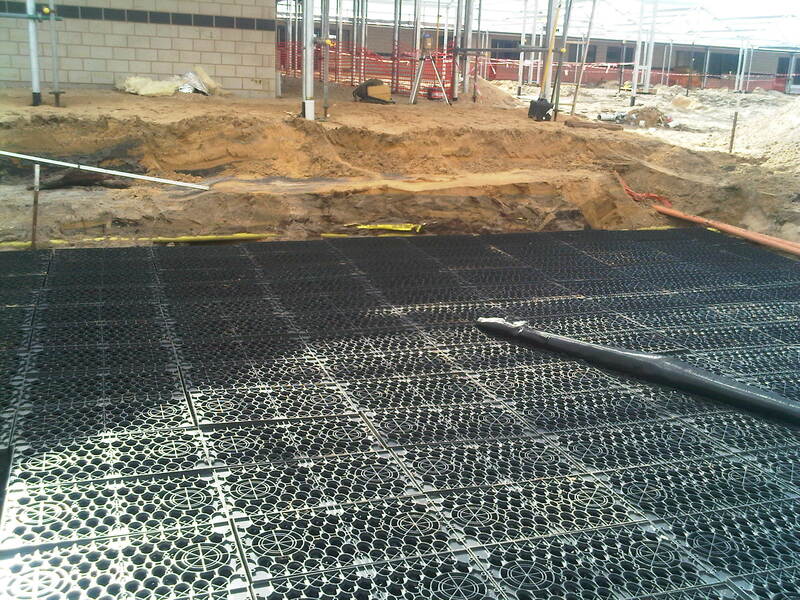 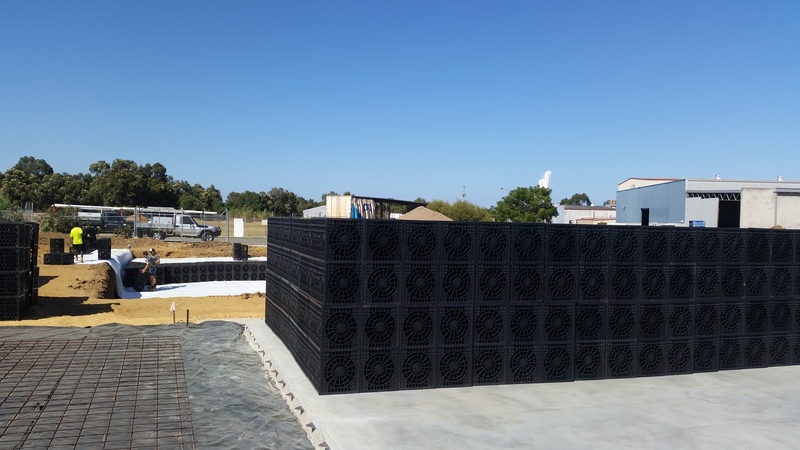 Its lightweight, strong structural design, modular nature, high void surface area and storage volume up to 90% of the excavated area makes the product ideal for underground rainwater harvesting, infiltration, attenuation tanking system for domestic & commercial applications, Grass swales systems, retrofits of open concrete channels. 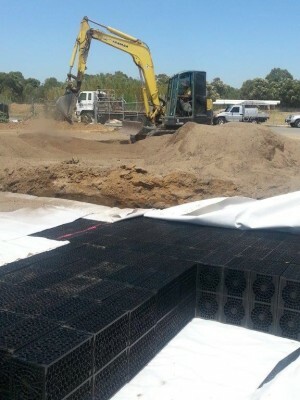 roadside drainage systems, grey water & septic leach fields.